Great for small game hunting! Top quality! 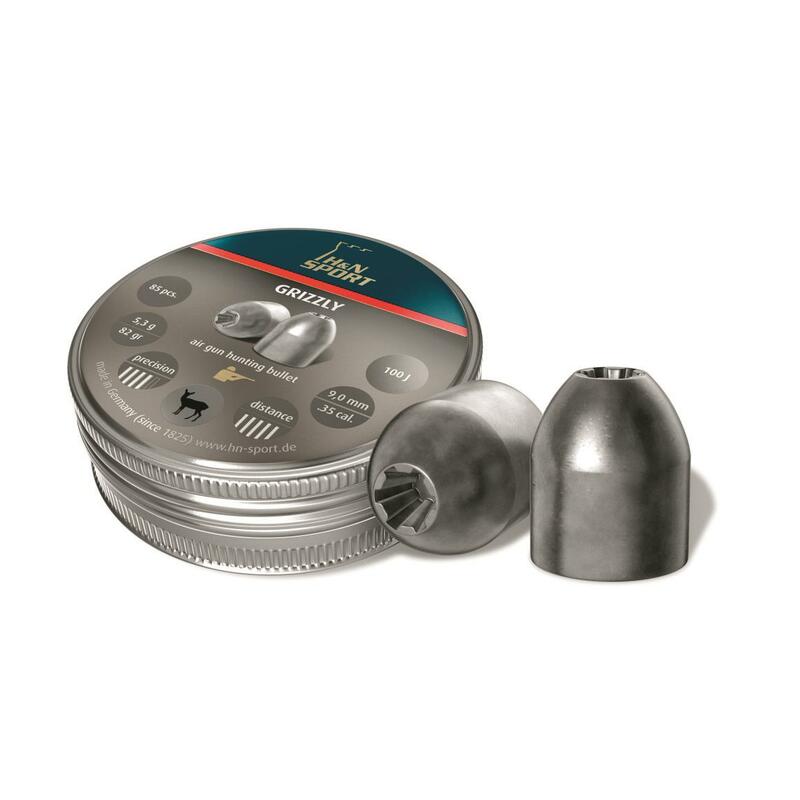 If pesky pests have you down, reach for these H&N Grizzly Pellets to take care of business. Hollowpoint design is hard-hitting and offers maximum knockdown power. Includes 150 pellets. H N Grizzly Pellets, .25 Caliber, HP, 31 Grains, 150 Count is rated 5.0 out of 5 by 1. Rated 5 out of 5 by Samuel from Great price American Company I like the online store. Reliable and fast delivery!